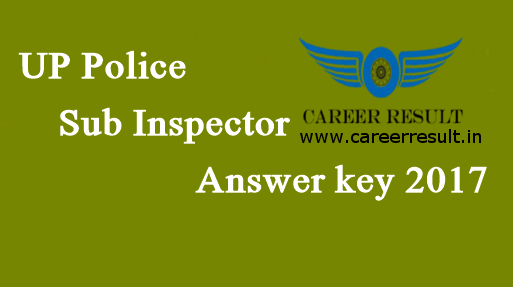 Short Information : Uttar Pradesh Police Recruitment and Promotion Board PRPB Are Invited to Online Application Form for the Upcoming Recruitment Post of Sub Inspector, Platoon Commander, Fire Second Officer Male, Female Candidates Those Candidates Are Interested to the Following Vacancy and Completed the Education and Physical Eligibility Can Read the Full Notification and Apply Online. Pay the Examination Fee Through Online Fee Mode Debit Card, Credit Card, Net Banking or Pay the Exam Fee Offline Mode E Challan, Submit Fee To Bank, Download Challan Available After Submission. Fire Officer : Bachelor Degree in Science Stream.